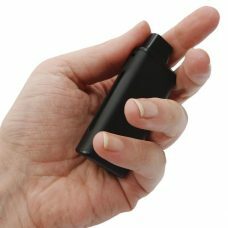 The Alto is the perfect cloud chasing kit! 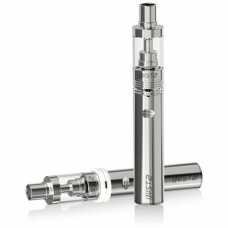 Best suited for intermediate and advanced users, the Alto kit includes everything you need to create monster clouds, right out of the box! 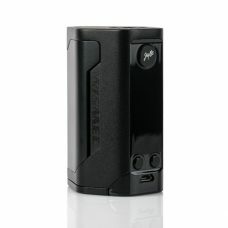 Comes fully equipped with a VT40 box mod which features the famous DNA 40 chip and the cloud chasing Sense Cyclone sub-ohm tank. This is an advanced kit and is not recommended for beginners. Please select from any of our Artistry Extracts or Harvest Organic juices and leave a note for us at checkout letting us know which one you would like added with your kit. 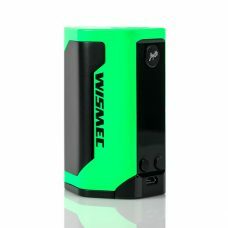 If no juice is selected a random flavour will be included with the kit. 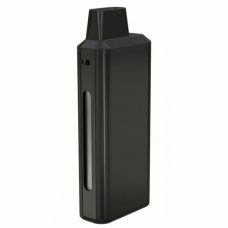 The Hcigar VT40 is a high quality box mod which is ergonomically designed using the “C-Frame” design for perfect comfort. 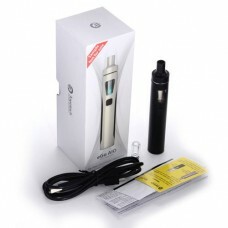 The VT40 features the Evolv DNA 40 V5 chip and can fire up to 40 watts and can fire standard atomizers as low as 0.16 ohm. 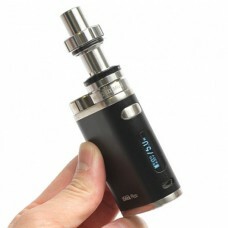 The Evolv DNA 40 V5 chip also provides a large screen board for easy visibility. 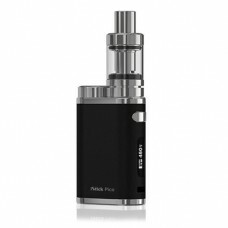 It also features Temperature Control which allows you fire Nickel Wire Ni200 for a perfect vape setting adjusted to your own personal preferences! Please note: Temperature control requires the use of nickel coils. 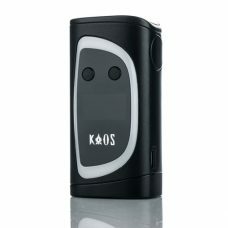 The DNA 40 is a power regulated digital switch-mode DC-DC converter for personal vaporizers. 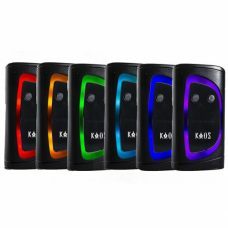 It features Evolv’s patented Wattage Control, Temperature Protection, Preheat, Step Up/Step Down Topology, Digital User Controls, OLED Screen, On-board buttons and Synchronous Rectification for maximum battery life and minimal heat generation. 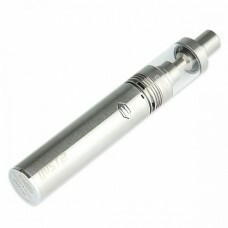 It is the most advanced personal vaporizer controller ever made. 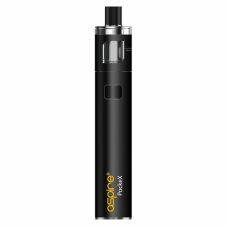 The Cyclone Sub-Ohm Tank by Sense is the newest generation platform from the makers of the acclaimed Herakles tank, integrating a top fill system, a rebuildable head, and the capability to be used up to 150W! 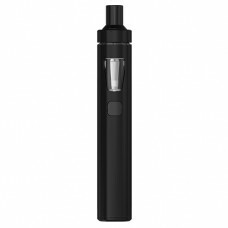 In order to utilize this tremendous amount of wattage, the Cyclone has a multitude of cooling systems and design elements built into the tank. An anti splash proof system minimizes instances of heated spit back, while the top filling system makes use and reuse simple and hassle free. 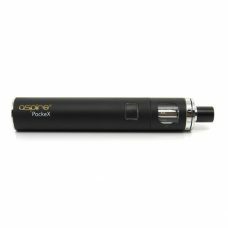 This device should only be used with rechargeable Lithium Ion IMR batteries with an amp limit of 30A or higher. Using other batteries can be potentially hazardous.